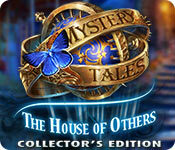 Mystery Tales: The House of Others Collector's Edition Game: Some ghost stories are real! 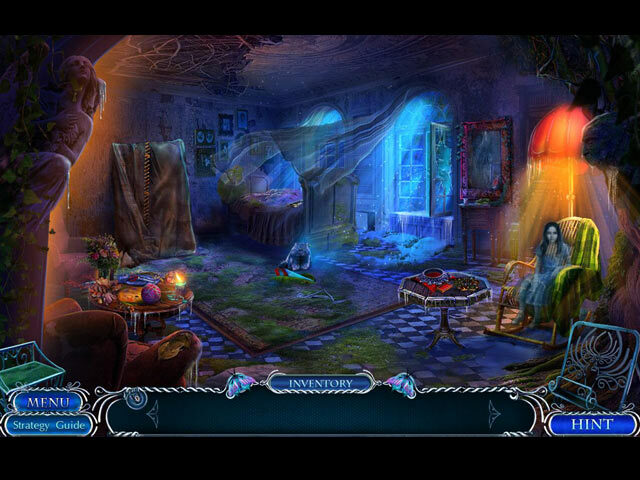 See if you have what it takes to solve a ghostly mystery in the bonus game. 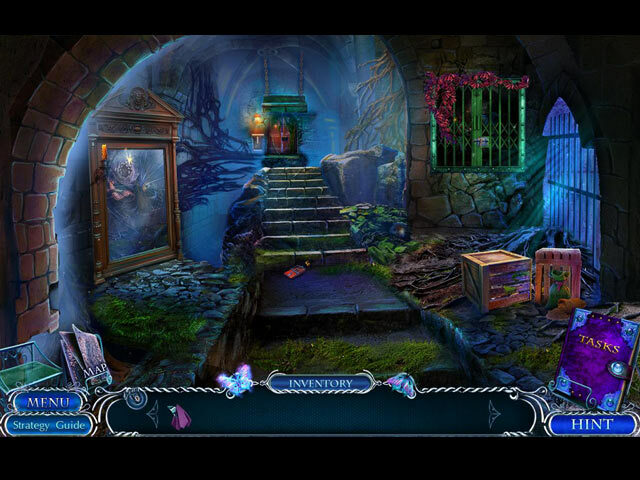 Find legendary figurines and unlock their ghoulish background stories. 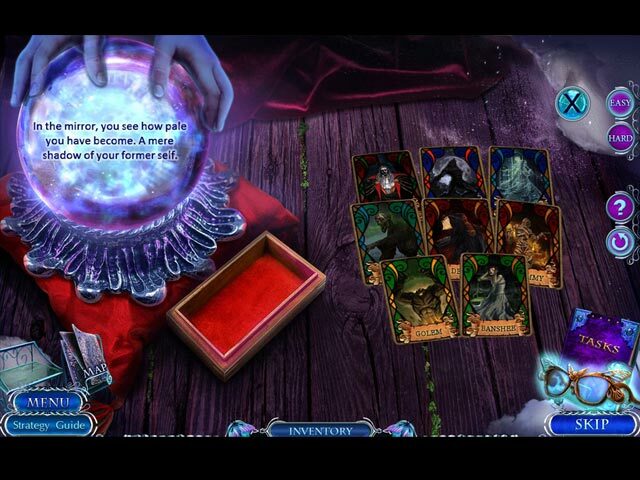 Collect hidden tarot cards and find lost butterflies to purchase cursed items! Feeling stuck? Get a nudge in the right direction with the strategy guide.